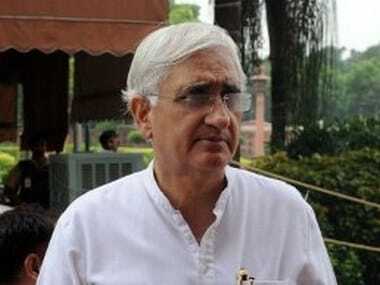 Hinting that the report is likely to be challenged, he said, "We have to go through the report completely. There was an issue of $100 million cash advance of which $78 million was given. 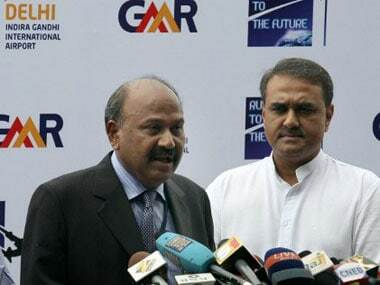 Maldivian president said that other Indian projects in the country is proof that there is no involvement of the 'foreign hand' in terminating GMR's contract, while his secretary said that GMR's unwillingness to walk the extra mile to resolve the issue resulted in its ouster. The handover closes the chapter on a contentious business deal involving the Indian company, but the diplomatic hangover will last a lot longer. The Maldives government has given a comfort letter to Indian Overseas Bank, which has $25-million exposure to GMR Group's Male airport project, assuring safety of lenders' funds, a top bank official said. 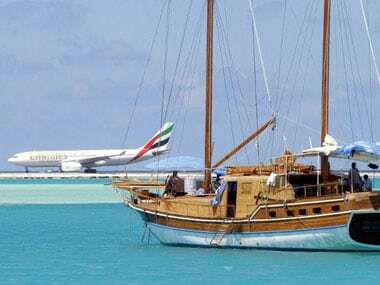 From midnight, the Maldives Airport Company (MACL) will take over operations of the Male International Airport and the battleground is now expected to shift to a protracted arbitration process for compensation. 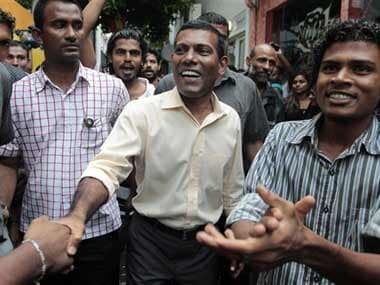 Amid a diplomatic row over cancellation of the GMR contract, India today asked Maldives to control any quarters which may be trying to harm bilateral relations saying the issue should not put a "question mark" on the ties between the two sides. 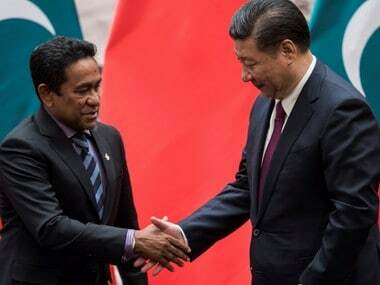 Maldives and GMR could therefore be the small fish in this power struggle between India, China and Pakistan after the political feud in Maldives intensified ever since the transition of power took place under abnormal circumstances on 7 February 2012. 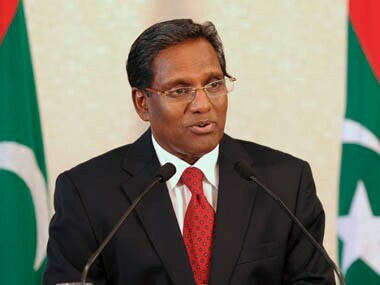 A senior Indian government official said today that while the Singapore court's decision upholds Maldives' right to take back the airport from GMR, there is still no clarity on the status of the concession agreement.